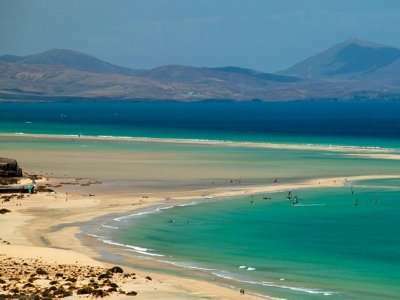 Fuerteventura is one the most popular islands in the Canary Islands; with over 3,000 hours of sunshine a year, more than 150 beaches and three great golf courses, it is very easy to see why! 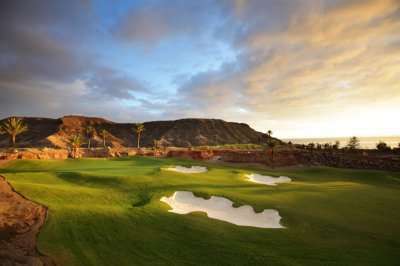 Home to 265 kilometres of stunning coastline, crystal clear waters of the Atlantic Ocean and an array of fantastic golf courses, Furteventura is a perfect golf destination for an unforgettable golf escape in the Canary Islands. 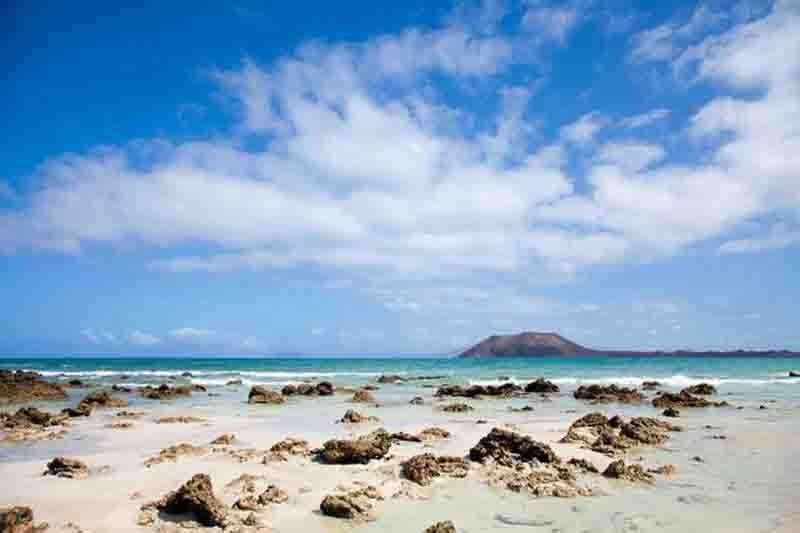 Golfers in Fuerteventura are greeted by pristine beaches, rugged peaks, dormant volcanoes, waves of deserted sand dunes and quaint fishing villages. 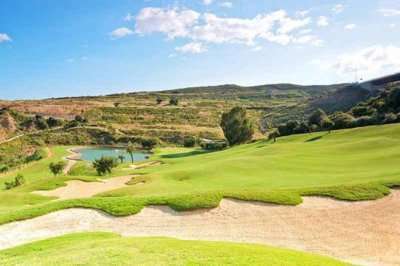 Golf in Fuerteventura is relatively new, however that is not to say that the golf courses are not among some of the best in the Canary Islands. 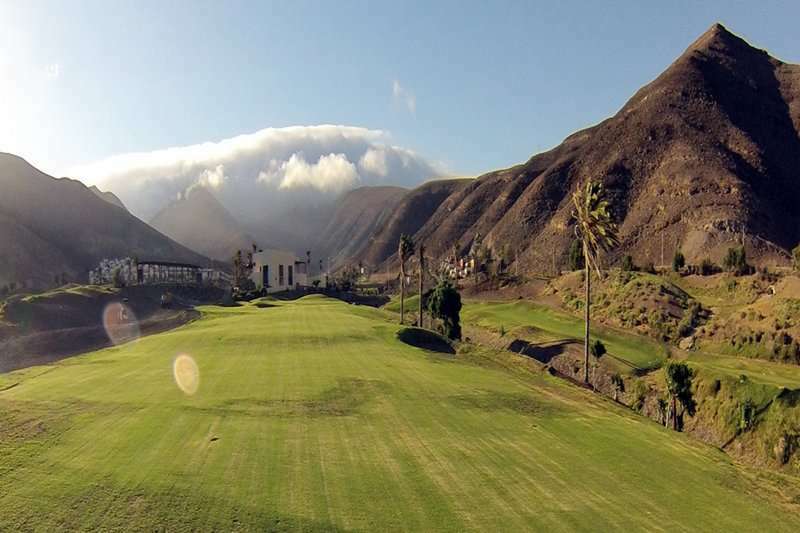 Despite the golf courses here being relatively new, they have already established themselves as some of the best in the Canary Islands. Furteventura is a perfect golf destination for those looking to escape the winter blues and indulge in some sun with a warm climate all year round. With an array of luxury golf resorts on offer, Furteventura makes the perfect base for an unforgettable golf escape. 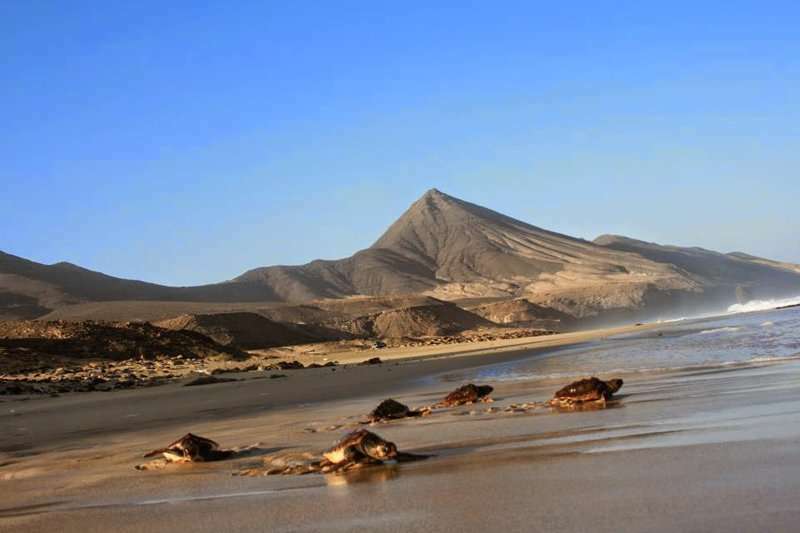 There are a wide range of fantastic golf hotels in Fuerteventura. Pick your favourite accommodation from the options below, or click on View More to see our full range of golf resorts in Fuerteventura. 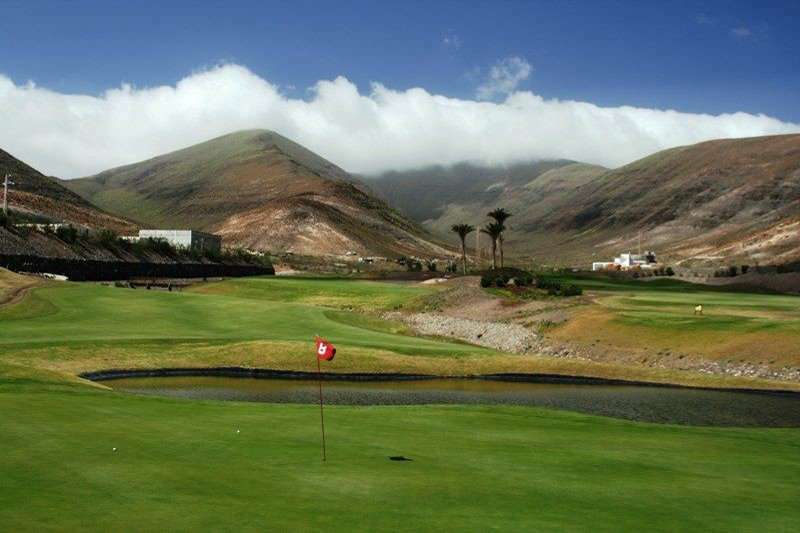 Look through our range of the best golf courses in Fuerteventura below that will be sure to satisfy even the most demanding of golfers.If you have any specific questions about the golf courses you can visit please do get in touch. 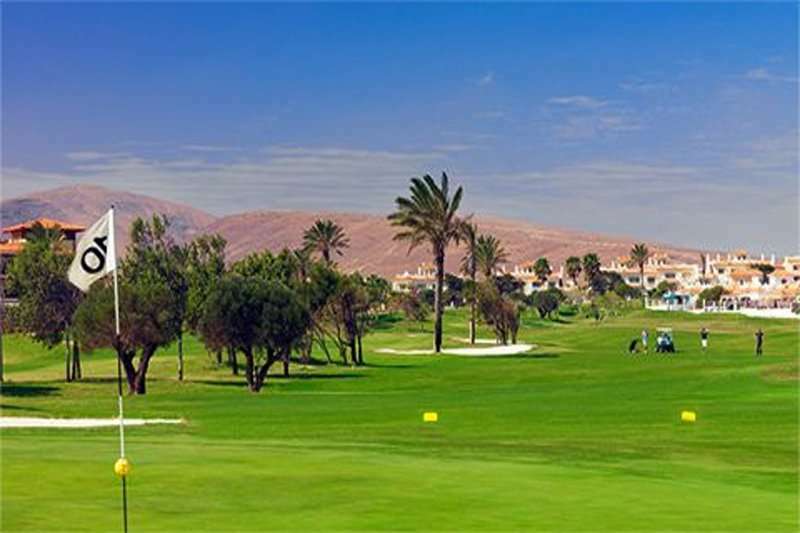 Fuerteventura Golf Club, opening in Caleta de Fuste in 2002, is the most popular golf course in Furteventura. Within two years it had hosted the Spanish Open, a true testament to its excellent layout and year-round condition. 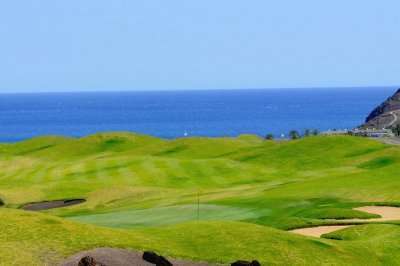 With the addition of Salinas de Antigua Golf Resort and Playitas Golf, the island can now offer visiting golfers 54 holes of great golf in addition to idyllic sandy beaches to keep you occupied on your golf free days. An example of an excellent accommodation option for an all-inclusive golf holiday includes the Elba Carlota, a 4-star luxury resort set along the beach of Caleta de Fuste. 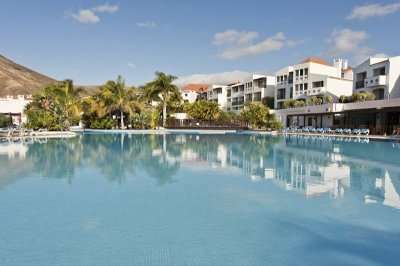 Conveniently for golfers looking to play at the Fuerteventura Golf Club, the Elba Carlota resort is located next door. 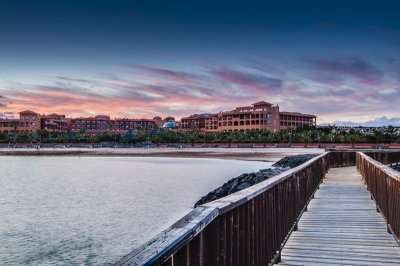 For a more luxurious option in Fuerteventura, the Elba Palace Golf and Vital Hotel is an excellent choice. 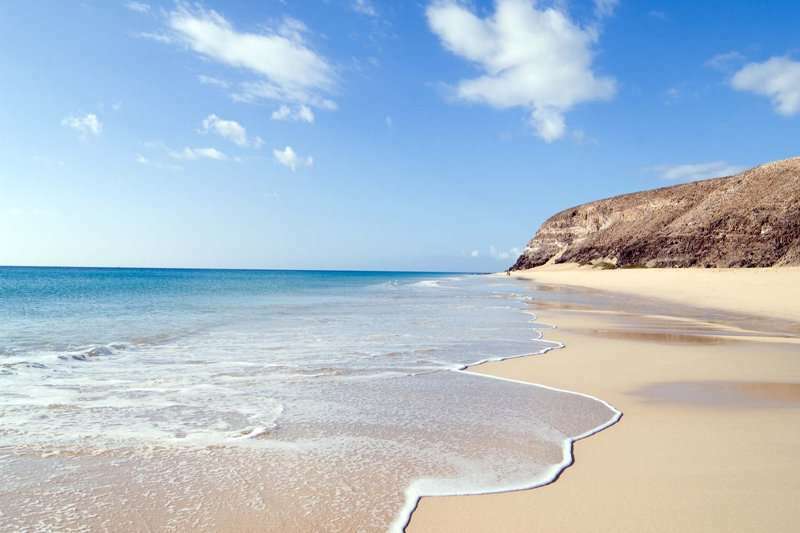 This adults-only hotel is nestled in the heart of the Fuerteventura Golf Club, and offers guests an unbeatably luxurious stay for their golf holiday in Fuerteventura. 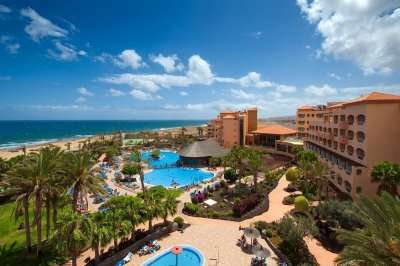 Another fantastic hotel for your next golf break to the Canary Islands includes the Sheraton Fuerteventura Beach Golf and Spa Resort. 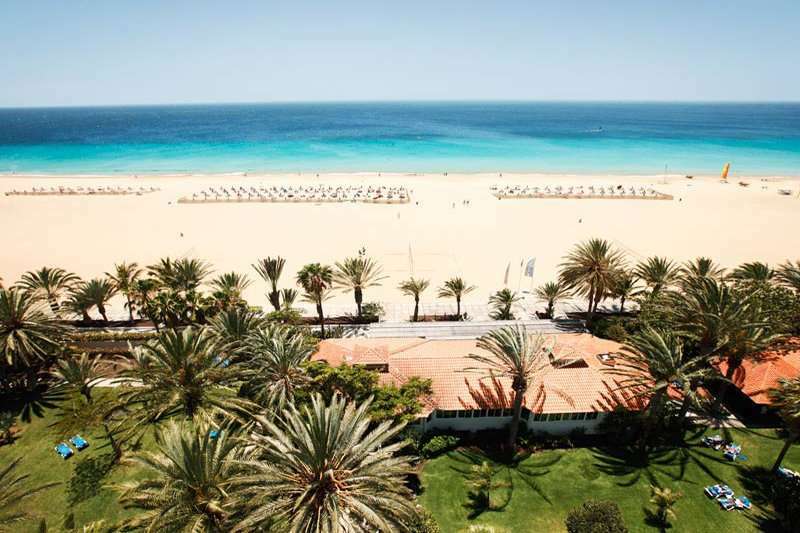 This luxury golf resort boasts an unbeatable location on the beach front and next to the Fuerteventura Golf Club. Furthermore, this luxury hotel is located just a 15-minute drive away from the airport making it highly accessible for all travellers.